The Hatha Yoga Pradipika Sanskrit text with English trans. 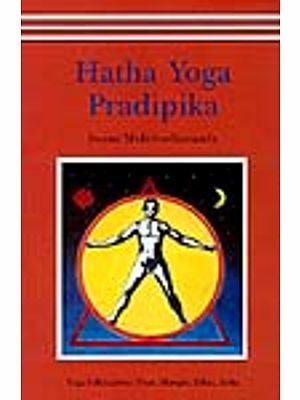 Books > Yoga > The Hatha Yoga Pradipika Sanskrit text with English trans. The Hatha Yoga Pradipika is an important text in which are enumerated the essentials of yoga. 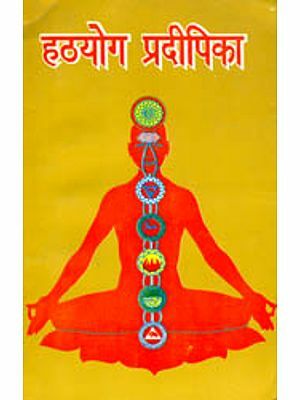 It explains in clear terms the asanas, pranayama, mudras, and the samadhi which are essential in the practice of yoga and describes the stages and the correct methods for doing these. It also discusses the philosophy underlying the yoga and is a manual of instructions for the students of yoga. The importance of this text for teacher and student of yoga alike cannot be overestimated as this treatise is of immense practical value. The present work contains the original Sanskrit text and its translation into English along with an Introduction.